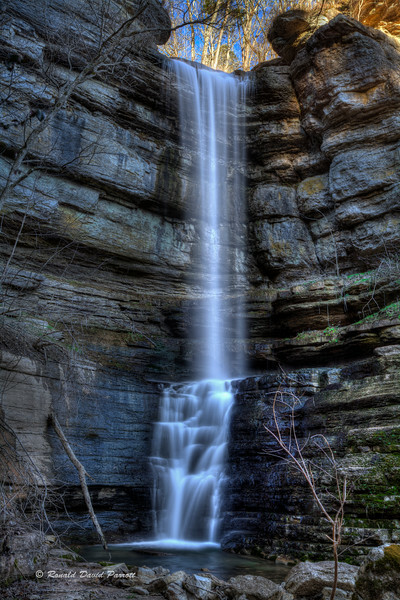 This is Overstreet Falls in the Jessamine Creek Nature Preserve. I took this photo during my first visit to this majestic waterfall. I can hardly wait to visit again when the waterfall will be decorated with green leaves in the summer, fall foliage in October and snow and ice next winter!